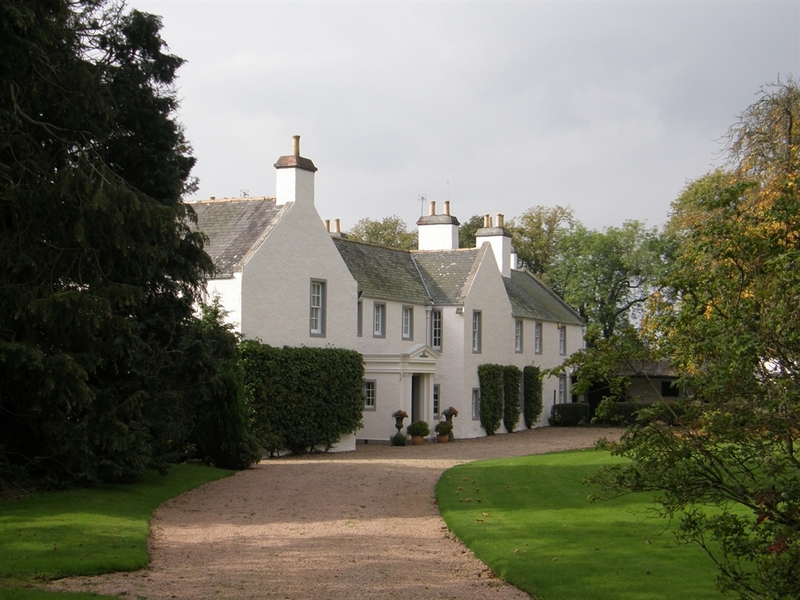 8 miles south of Aberdeen, an exclusive use venue that will appeal to larger parties (accommodation for 18) or for corporate use. 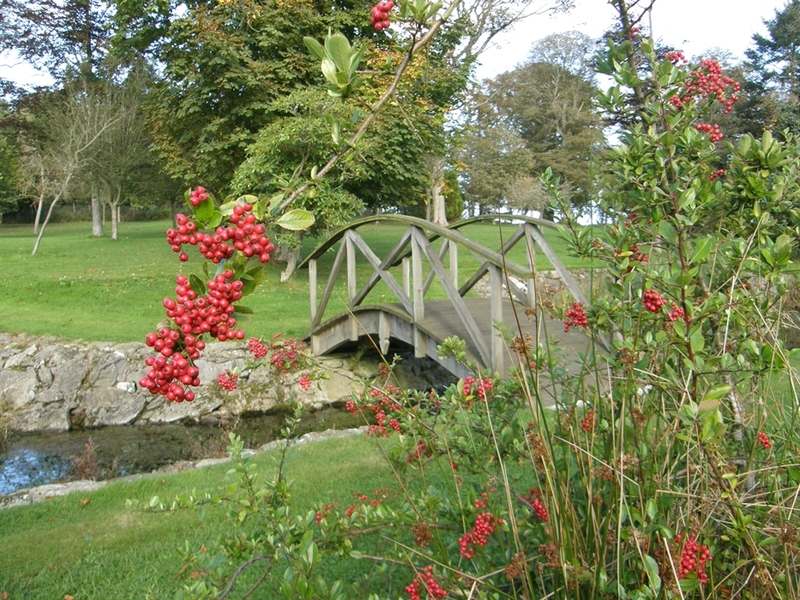 Mature walled gardens offer a perfect wedding opportunity. Privacy and quality of service assured. Elsick House is an exclusive use venue, situated just 8 miles south of Aberdeen and hidden within 1500 acres, combining the charm of an historic building with newly refurbished interiors. It offers an exceptional opportunity for both companies and families to entertain in style and in privacy with assured quality of service and hospitality. 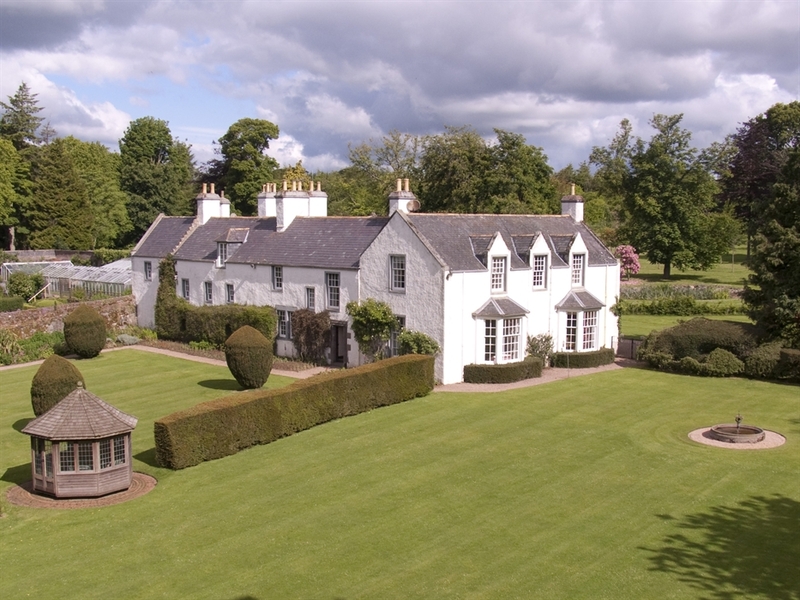 The house, home to the Duke of Fife and his forebears the Bannermans, boasts large and light reception rooms capable of seating up to 70 dinner guests. Beautifully laid out grounds include a marquee location within a walled garden that makes a sensational party area for up to 180. Events are tailored to suit and any party can be combined with luxurious accommodation for up to 18 people in ten individually appointed bedrooms furnished traditionally with a modern twist. This iscombined with 9 newly updated bathrooms. We guarantee that we will never hold two events at the same time so whatever you are planning at Elsick you will be afforded complete privacy. The house can be taken on a self-catering basis entirely or fully staffed for those requiring that extra bit of pampering. Companies will find a total retreat at Elsick only 10 minutes from Aberdeen complemented by all the technology and connectivity required by today’s top executives. Any type of corporate event can be arranged from senior management meetings to product launches, from company lunches to team building. Blue sky thinking is invariably easier when the only distractions are the surrounding flora and fauna to stimulate and motivate your managers. On the estate we can arrange team building challenges such as 4x4 challenges, archery and clay shooting. Our team can also arrange golfing (Royal Aberdeen, Carnoustie and St Andrews within easy driving distance) fishing or equestrian activities nearby – or any type of crazy pastime that you care to choose! We have partners in Hudsons Catering to ensure that high standards are met across all fronts and that all culinary needs will be met. Prices start at £1600 for one night exclusive use with accommodation. Please come and see us.